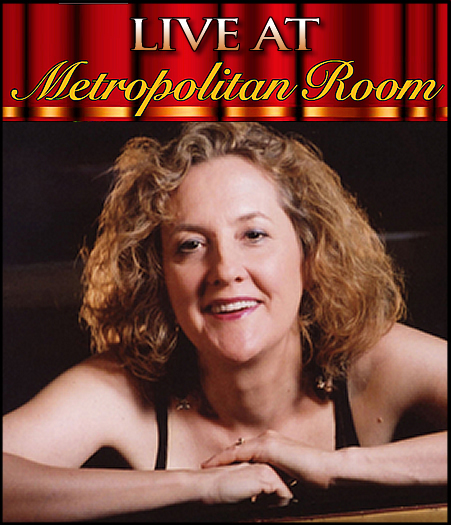 An amazing group of Broadway performers will gather at Metropolitan Room on February 9th to sing “Nothing But the Love – An Evening of Songs by Tina deVaron.” This original song cycle is about grownup love and everything that comes (and goes) with it. deVaron is an award-winning New York singer/songwriter who is known as a mainstay of piano jazz and special events in the city’s toniest rooms, including Bemelmens Bar at The Carlyle where she has hosted the holiday perennial, Madeline’s Tea, for 10 years. Two of deVaron's songs have reached the top 10 on Billboard charts. Her prolific work finds fans in pop, folk, jazz, gospel and Broadway. In 2013, Perfect Mothers – her musical in development – was named one of NYMF 2013’s “Ten Shows That Caught our Eye” by Broadway.com. She has just released her fourth CD, Tuckerman’s Ravine. 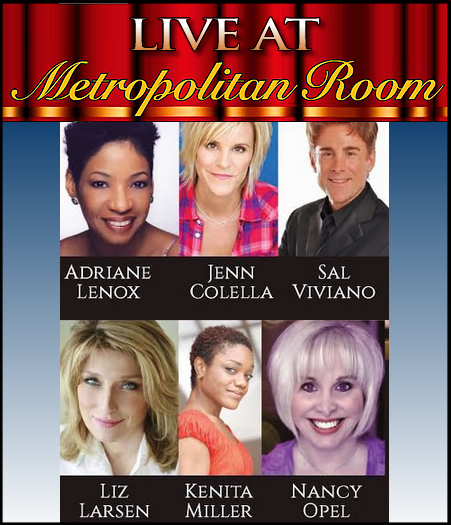 The all-star talent lineup: Jenn Colella (If Then), Tony Nominee Liz Larsen (Beautiful), Tony Winner Adriane Lenox (Doubt), Drama Desk Award winner Kenita Miller (Working), Tony Award Nominee Nancy Opel (co-starring in Honeymoon in Vegas), and Broadway World Best Actor Winner, Sal Viviano (Closer Than Ever).